The Sacred Heart High School started its very own Scholar Bowl Team also known as the Academics Team. 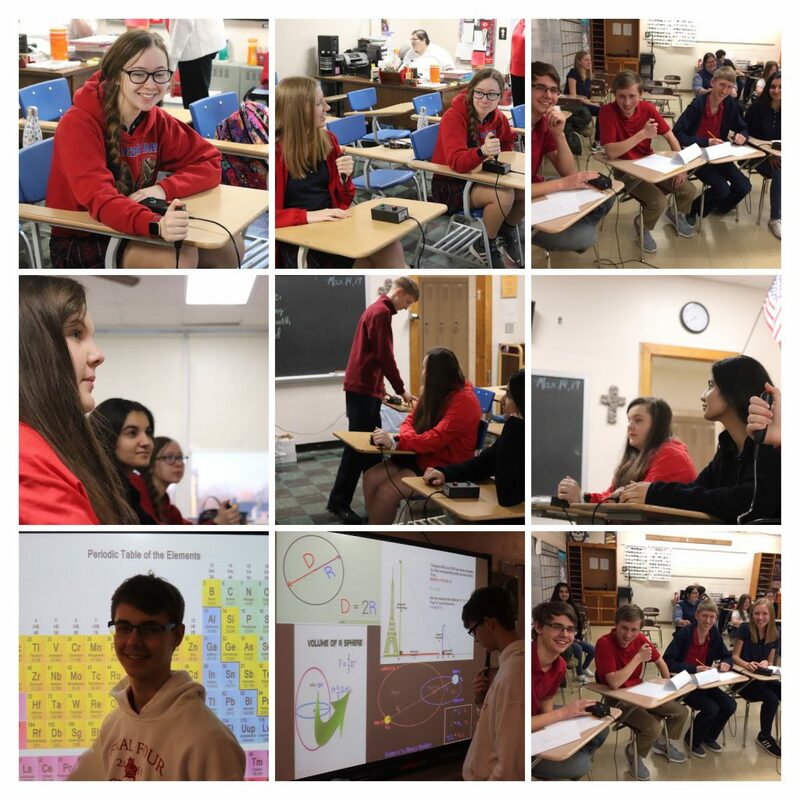 The members of this team attend different meets to compete by testing their knowledge of topics from how to split an atom to.who won the 1983 World Series. The members of this team are exceptional, if you like a challenge, and want to test your knowledge, this team is definitely for you! “Scholar Bowl is a fun way to test our knowledge and have fun with your friends,” commented Sacred Heart Junior, Hunter Deresinski. The Scholar Bowl Team had an impressive start during its inaugural season. The outlook for the 2019-2020 season is quite positive. “I like Scholar Bowl because of the competitive nature and that we get to have fun as friends. I also love getting to test my knowledge,” noted Sacred Heart Junior, Cody Damlo.